Life seems to be miserable without internet now a day with all gadgets surrounding us. Also, we can’t deny the fact that internet makes the life easier in all day to day activities from mobile recharge to purchasing grocery. To bridge the gap of waiting time for trains and to entertain passengers, railways has come with launching WiFi internet connections at railway stations. Initially the connection will be at selected stations and later to be extended in all stations and on trains. 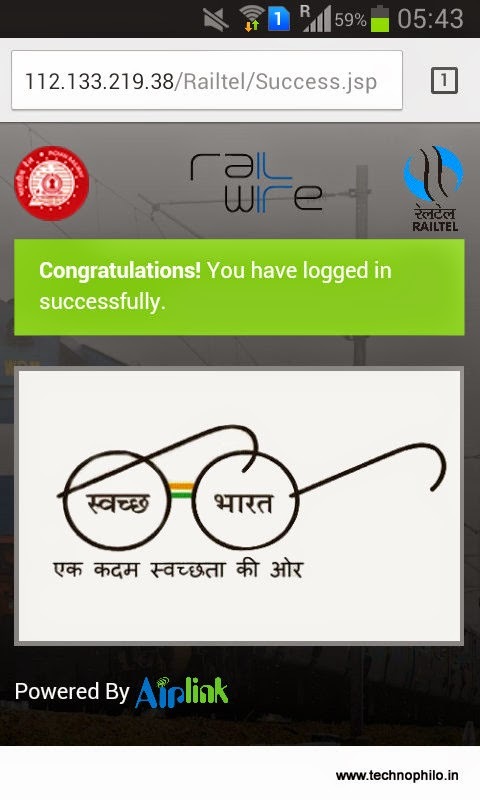 RailTel, a government of India enterprise is providing broadband services at Railway station and also it is providing broadband internet services to the masses under the banner RailWire. 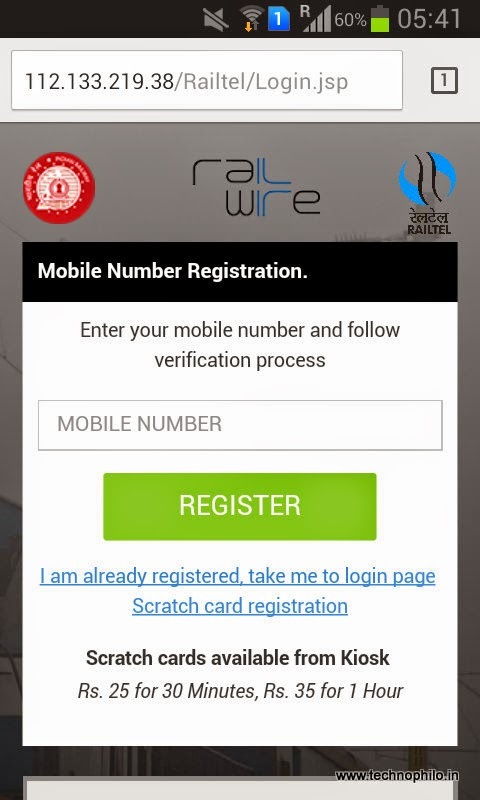 Anyone can register through this link providing mobile number. 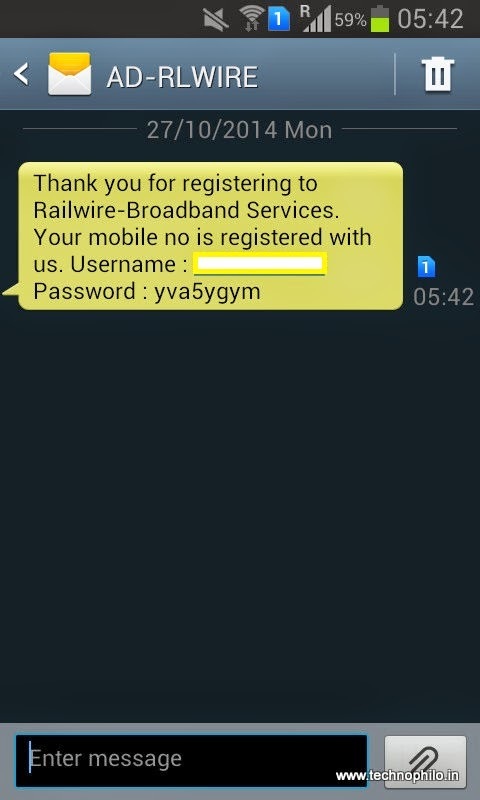 Automatic login screen pops as soon as it is connected to RailTel. If not open any link from browser. I could experience the WiFi connection at Bangalore railway station on my phone. Connection speed is good. Registration and usage is simple and after 30 minutes free usage, recharge scratch cards has to be purchased from the WiFi help desk/counters at the cost of Rs. 35 per hour and Rs. 25 for half an hour. Additional usage cards can be purchased online itself.